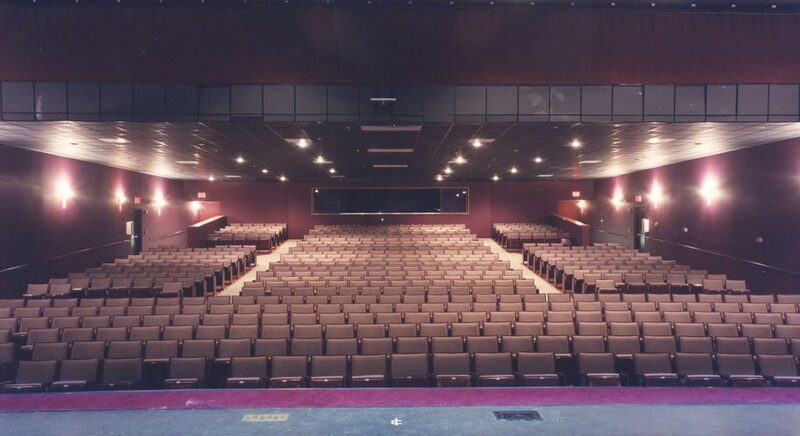 The Coconut Creek subdivision known as the Township built its own $2 million theater and immediately saw it become one of the hottest new venues in South Florida. 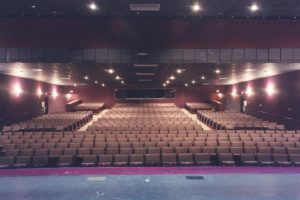 Variety shows featuring name entertainers are a natural, and producers are calling it a great place to bring their plays and musicals. 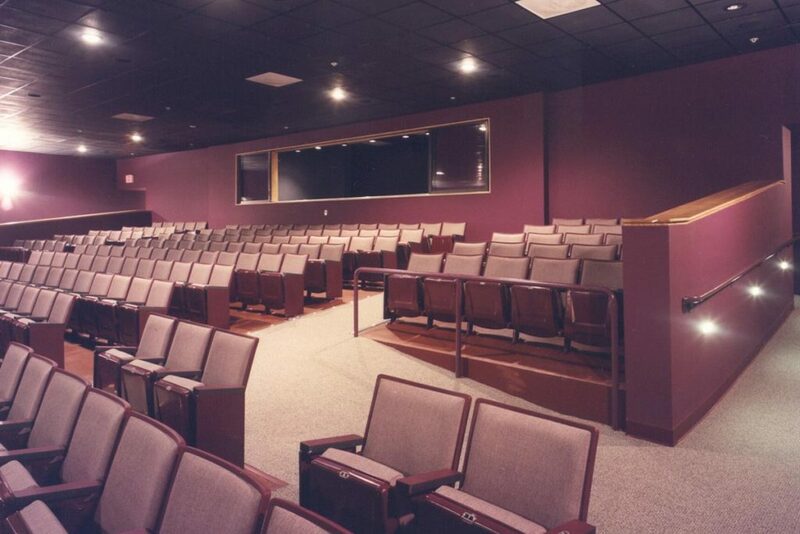 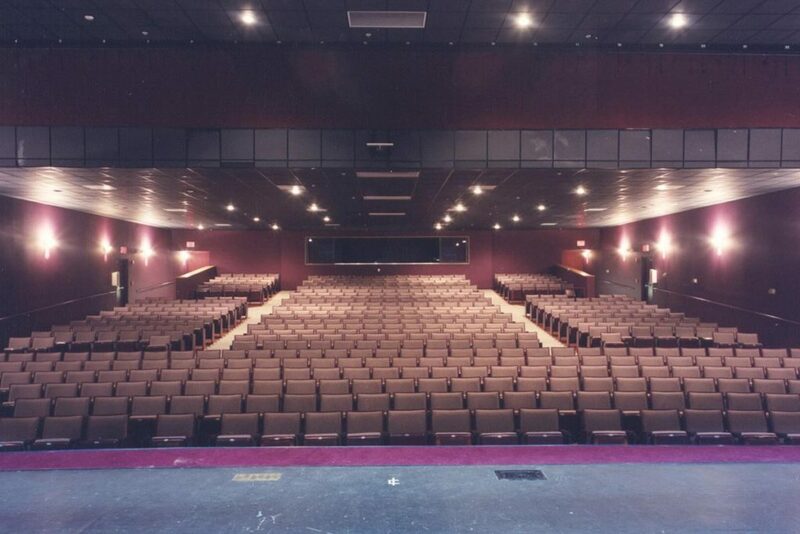 BSA renovated this 625 seat theater by gutting the audience chamber and re-sloping the floors to improve audience site lines, and by adding a new orchestra pit.